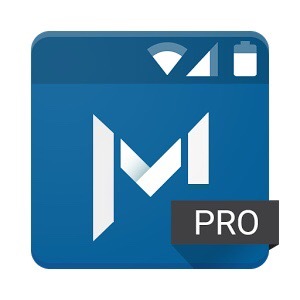 Material Status Bar is the first android app to give you a Lollipop/ Marshmallow status bar with Material Design look and feel. With this app you can get a material UI on your android device which is not having android 5.0 or later or not using a type of UI you like. 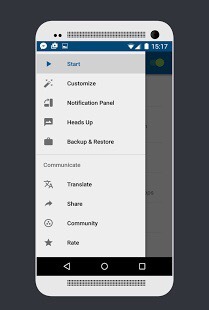 This app is having a lot of types of Ui you can choose from so if you like samsung notification ui you can choose it, if you like other company like lg or sony you can choose one of them its really a great app for those who love to customize their device daily. 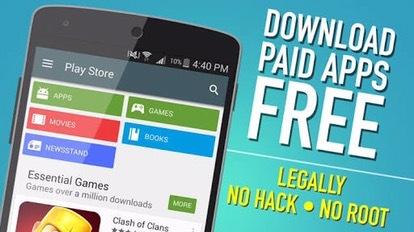 This app doesnt require root so if you are a type of guy who is having problems with warranty violation and other things then this app is definitely for you! This app works with device administrator permission and its bugless like in some other apps you may have seen some bugs like stock ui is coming befor customised one so it will be good if you use this app! 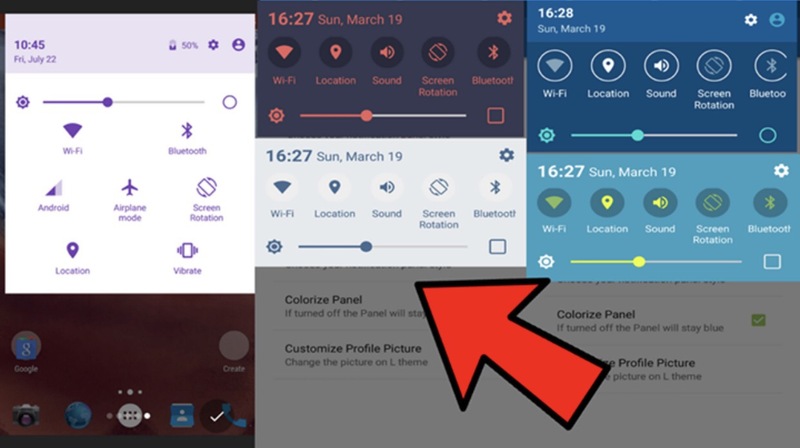 You can now use your system Notification Panel without the overlapping problem. Options to disable the status bar in chosen apps. This allows native transparency on home screen, lock screen and other apps that take advantage of it. ★ Fixed a bug that would happen over wifi. This app is bugless and is updated recently so you can enjoy the benefits of this app without any problems and there is a detailed description of this app on playstore and we have made a youtube video aswell for it so you can get explanation of this app in video format.